Total No. of Posts: 2564 nos. 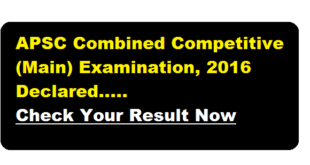 To check the results of Assam Police click here. 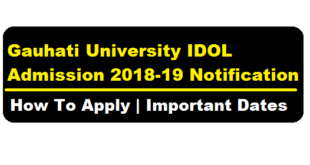 Gauhati University Idol Admission 2018-2019 notification is out for various Masters Degree Programmes , Under Graduate(UG) Programmes and PG Diploma Programmes. 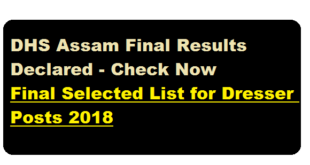 Following are the courses / programmes for Gauhati University IDOL Admission 2018-2019. Thank You !! Keep Visiting ! !